We work harder than anyone in the business to ensure every customer and their pets are 100% satisfied with the care and services we provide. We provide a friendly, “homey” atmosphere with a focus on lots of personal one to one human-dog contact. We are Got Pawz?! Your pet’s home away from home. Since our Grand Opening in August 2001, we have worked very hard to make our facility the warmest, most caring and safest environment we possibly can. Our staff is the best in the business, and each has been fully trained in pet safety and hospitality. Our customers can rest easy, knowing their pets are in good hands and will be treated with the loving care we would expect for our own pets. Hello! I’m Tom Fleming, Owner and Operator of “Got Pawz?”. 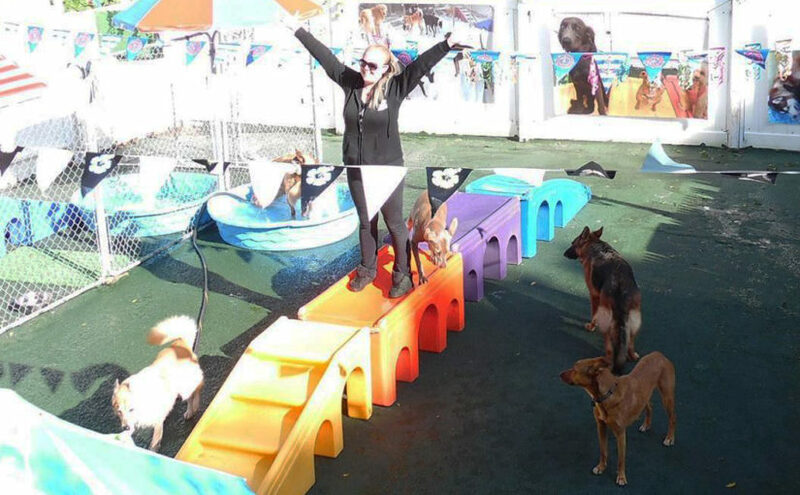 A little about myself, I’m an expert Kennel operator, with over 20 years of industry experience. As a Canine Service Professional, I know how to take care of your pet. There isn’t much I haven’t seen in my time on the job. Just as importantly, I am an animal lover myself, and the VERY proud owner of 3 dogs who ride in to work with me every single day. Sometimes people ask me what makes “Got Pawz?” such a special place? The answer is simple, I treat every animal under my care as if they were my own. They will be given the love and attention you would expect from a member of your own family. Because when you choose “Got Pawz?”, you become a part of our family. If you have any questions I would really like to talk to you. Stop by any day of the week unannounced from 10am – 2pm for a tour. Or call or email me directly anytime.